Clear and platinum cast in colour. Delicate on the nose with sweet agave, floral, tropical fruit and lemon zest aromas as well as hints of pepper. 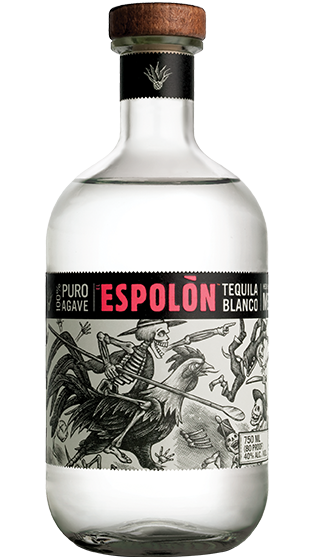 With a soft mouth feel, light to medium bodied palate with bright agave flavour, notes of pepper, vanilla bean, grilled pineapple and spice. Elegant clean finish that ends with a hint of spice.